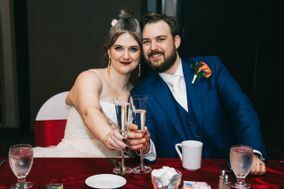 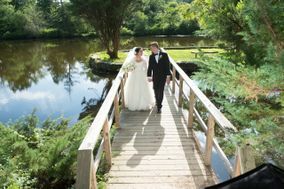 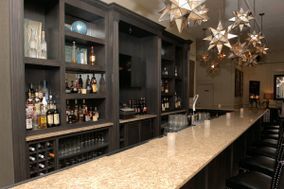 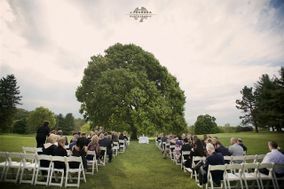 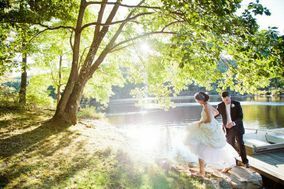 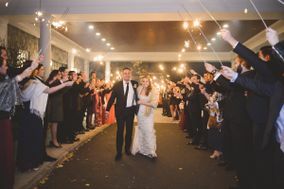 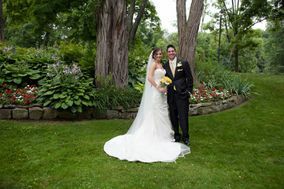 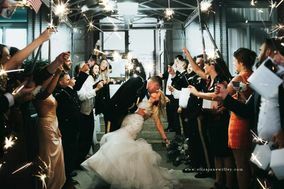 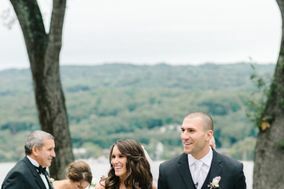 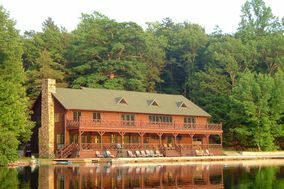 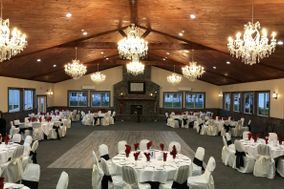 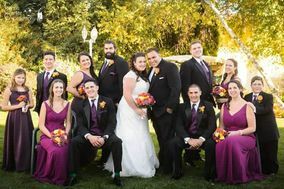 A hop, skip and jump from NYC, Westchester wedding venues are practical options for couples in New York, Westchester and Western Connecticut. 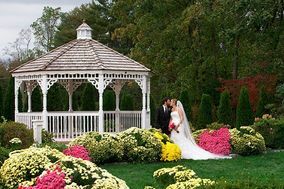 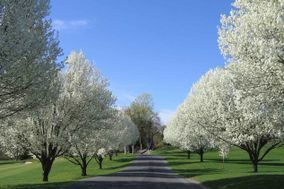 Couples looking to marry elegance and nature will find many gorgeous country clubs and restored mansions with lush grounds. 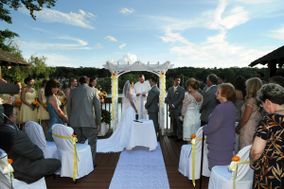 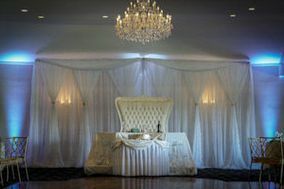 Just about every type of space can be found among Westchester wedding venues.